We just love occasional tables. They can transform a space, and give you the freedom to make it entirely your own. 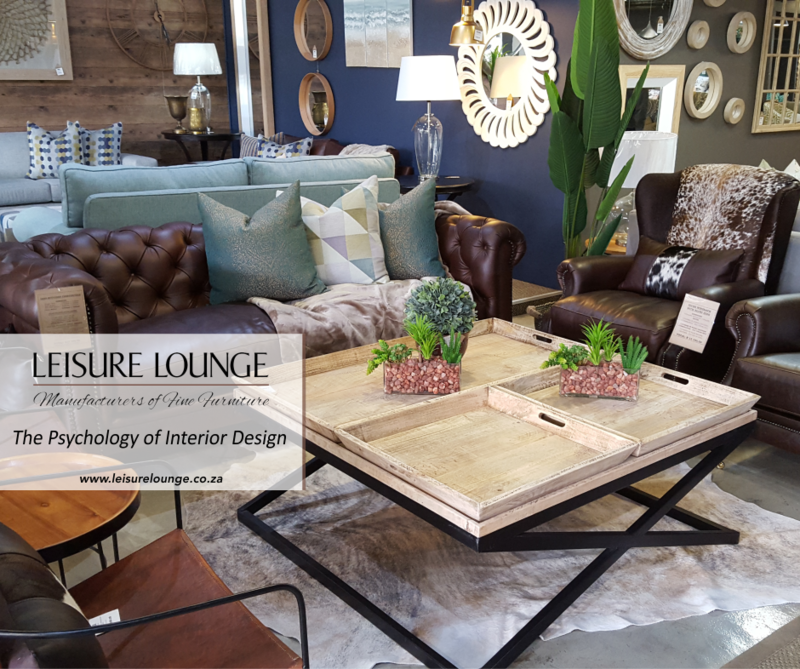 You can add contrast and texture to your living space whilst showcasing your personal style, all with the help of some stunning occasional tables. 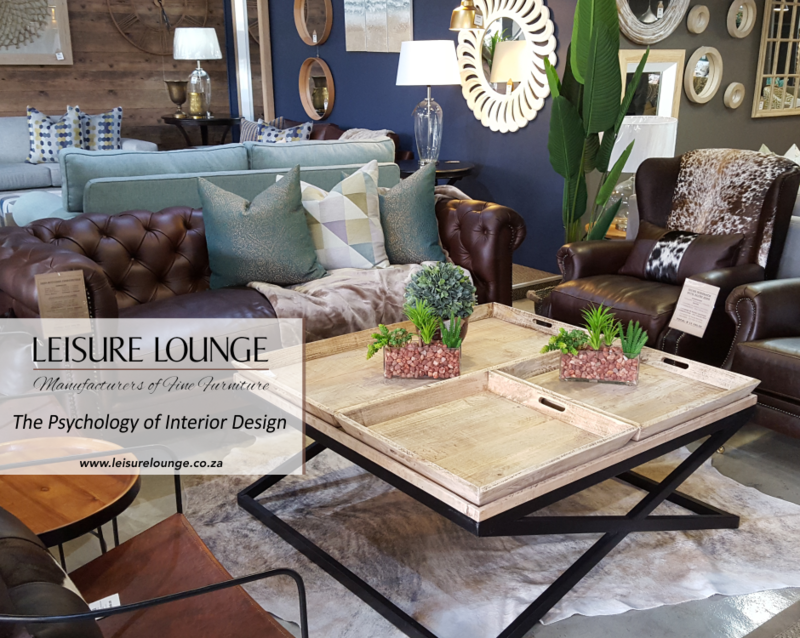 Leisure Lounge offers an array of examples to inspire the use of that one piece of furniture, the occasional table. A bar isn’t just for making cocktails, you can use it as a coffee bar or speciality station in the living room for entertaining. Use the top of the table for things like a coffee machine, mugs, wine glasses, etc. Fill the storage below with the various ingredients: coffees, teas, wine bottles, sugars, etc. You decide what goes on top; maybe a jar of coffee beans looks better than mugs and will add to the aroma of your home. Be sure to keep this table neat, since it will be on display for your guests to see. We all have bills and papers and a need for some type of office space. Using a console table can create a convenient home office in nearly any room in the house. One popular choice for this is to set up an area in the kitchen. However, with the occasional table taking up very little space, you can create this mini office in your living room or bedroom just as easily. 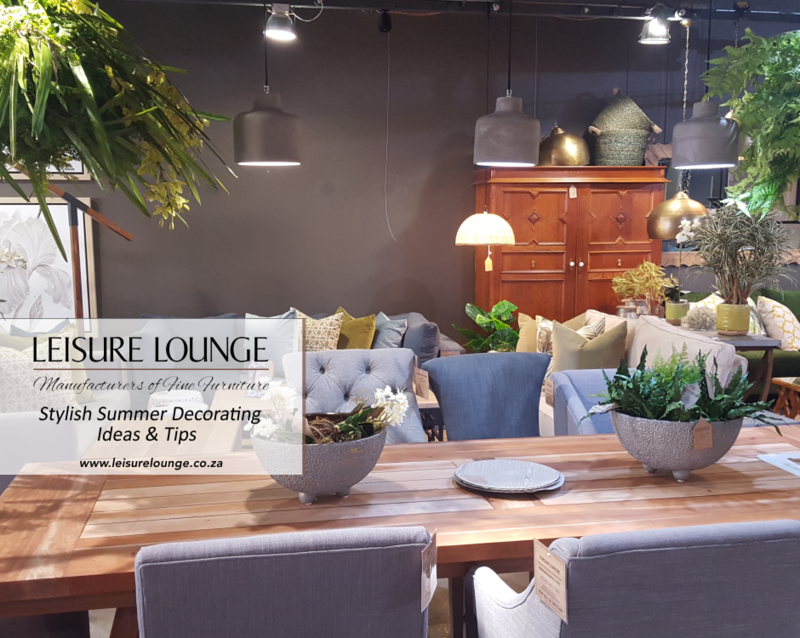 Using a few smaller tables to create one larger surface can be a great way to give a unique feel to your living space. 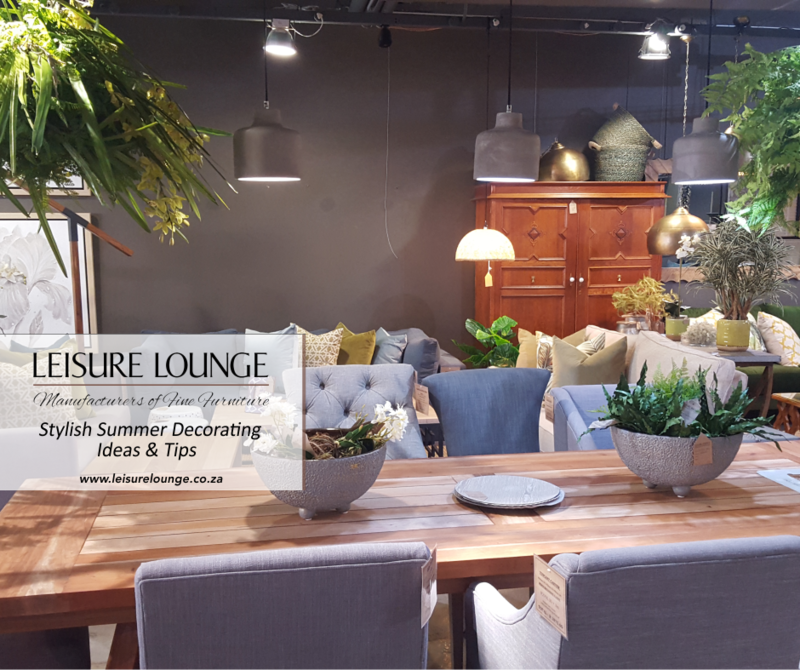 It gives you a lot of flexibility with how you organise your space and allows you to change up the layout as often as needed, for instance, having three or four separate tables that can join for one beautiful purpose. In the bedroom, it is ideal to have a space to call your own such as a vanity table: home to everything you pamper yourself with morning and evening. Using a small console table is a beautiful way to create a vanity area right in your room, giving you a space that is beautiful and functional. Add a dainty stool and you’re all set. You can dress up the back of a couch that is sitting in the middle of the room by adding a narrow console table behind it. 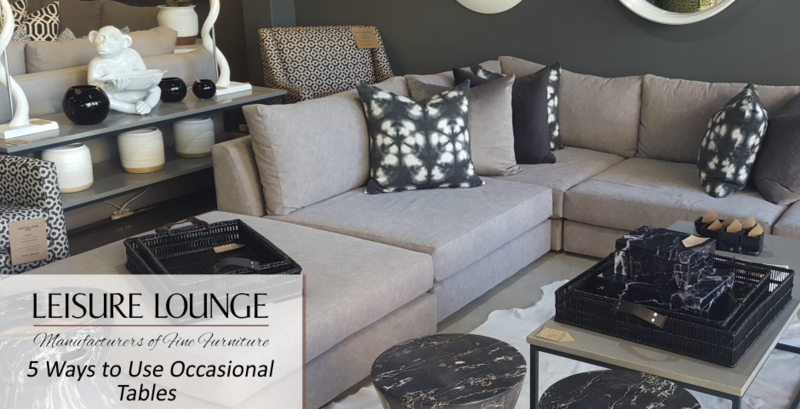 Standing a console table behind your couch that is against a wall or a window is another quickly growing trend. This unique position for a table stops the couch from looking so boxed against the wall and provides excellent function for those heavenly smelling candles, an extra lamp, or your personal décor. 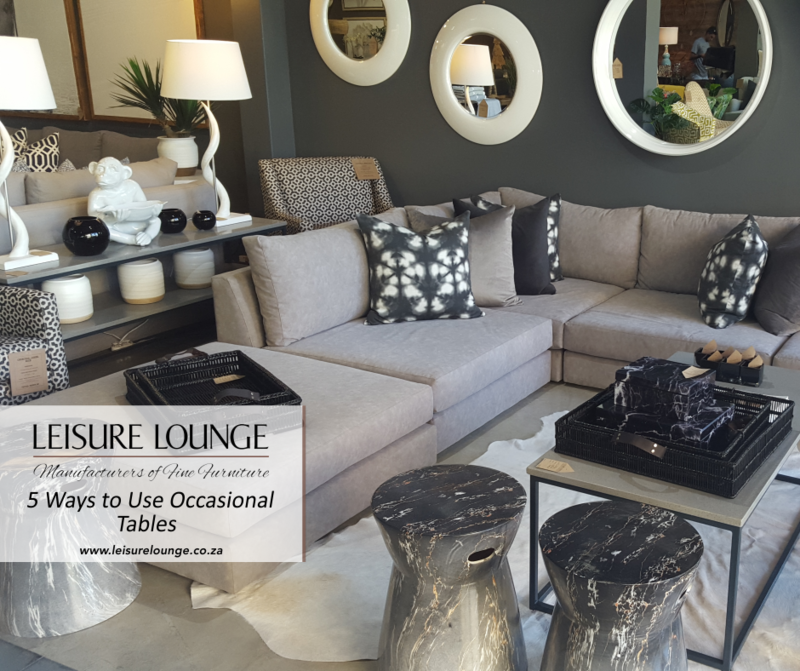 We have looked at 5 unique places to add function and storage to your home with the use of one of our beautiful and classic occasional tables. That’s not to say there are any limits to what these pieces of furniture can do to your space. 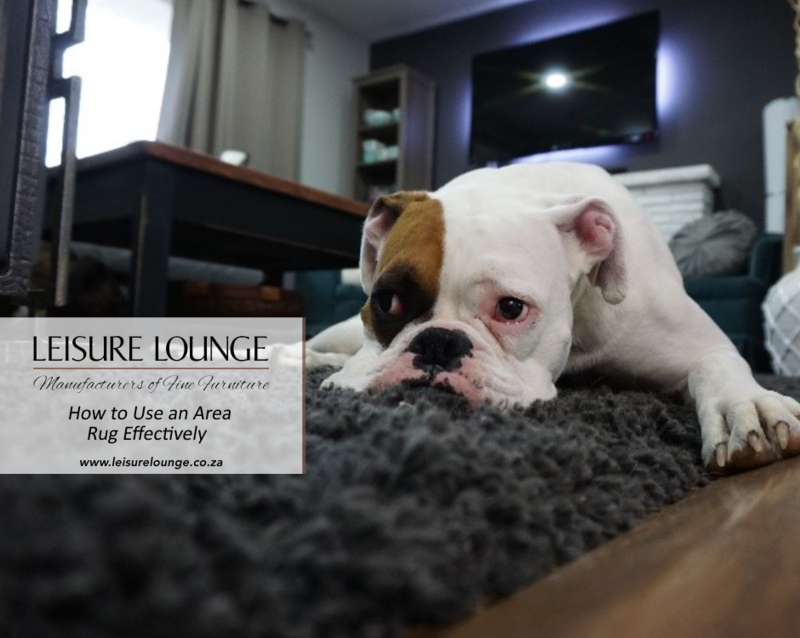 Visit one of our stores or contact us to add a new spark to your old space.